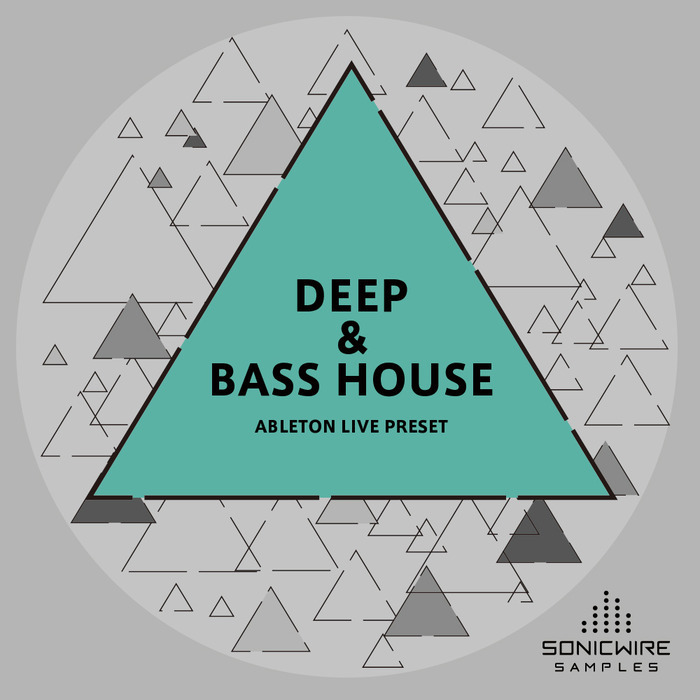 We are proud to announce the second release from SONICWIRE SAMPLES, DEEP & BASS HOUSE ABLETON LIVE PRESETS. SONICWIRE SAMPLES and world famous Producer Kuniyuki Takahashi aka KUNIYUKI hooked up to make a really useful Ableton Live Presets pack. Kuniyuki is well known for his Live acts using Ableton Live, and his skill and ideas for this software always surprises us, we are so sure that he deserves to be called Master of Ableton Live. 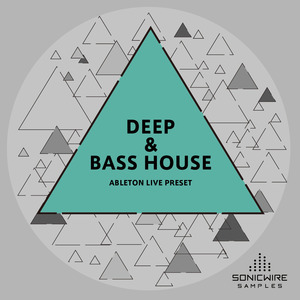 DEEP & BASS HOUSE ABLETON LIVE PRESETS contains Alps, Bass, Drum, FX, Keys, Pad and Synth Instrument Racks which are mainly built with Operator and Analog. Each Instruments Rack has fully assigned Macro knob control which is a really useful parameter for live shows, like filter, reverb, delay, decay, frequency...and so on. Suitable for Ableton Live 9.1.6 Suite and above.